Checker, like his colleagues at Fordham and The Core Knowledge Foundation, is a “true believer in the centrality of a first-rate, content-rich curriculum.” They’d argue that to do stuff you need to know stuff–that knowledge is a scaffold, a vocabulary and the basis of social capital. This view, however, limits one’s options regarding personalized learning. And, from a learner experience standpoint, it implies a prescribed path through a body of content. Supports and pacing may vary, but the journey and outcomes are well defined. The chart below contrasts Checker’s point of view on content rich learning with student-centered learning (P21 and deeper learning are plotted between the two given their stronger nod to core standards than more progressive frameworks). 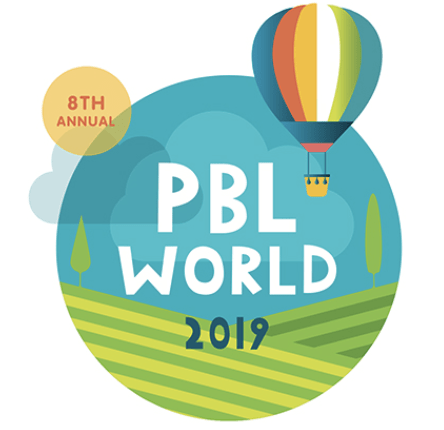 More progressive educational approaches (going back to Dewey), including student-centered learning (#SCL) and project-based learning (#PBL) value student agency and collaboration as learning outcomes. They usually come with a choice of depth over breadth. The outcome framework for Education Reimagined, a collaborative of leading advocates and foundations, illustrates the focus on skills and dispositions over content knowledge. The Nellie Mae Education Foundation framework (below, and central to our Smart Parents campaign) not only puts the student in the driver’s seat, it assumes that students learn anywhere anytime and mark their competency-based progression with demonstrations of learning. Most computer games are interest-based but not standards-based. Most schools are the opposite. Combining the benefits of anywhere, anytime interest-driven learning with standards-based learning is the learning design opportunity of our time. With well-designed projects and playlists, we should be able to design pathways that are more engaging, more efficient, and far more flexible than traditional K-12 education. As more people use the term personalized learning, it’s important to be clear about what we mean. Some like Checker value differential pacing and supports while others make room lots of student-directed path variations–it comes down to what you value. Very impressive and loaded with very informative data, surely a well described post.